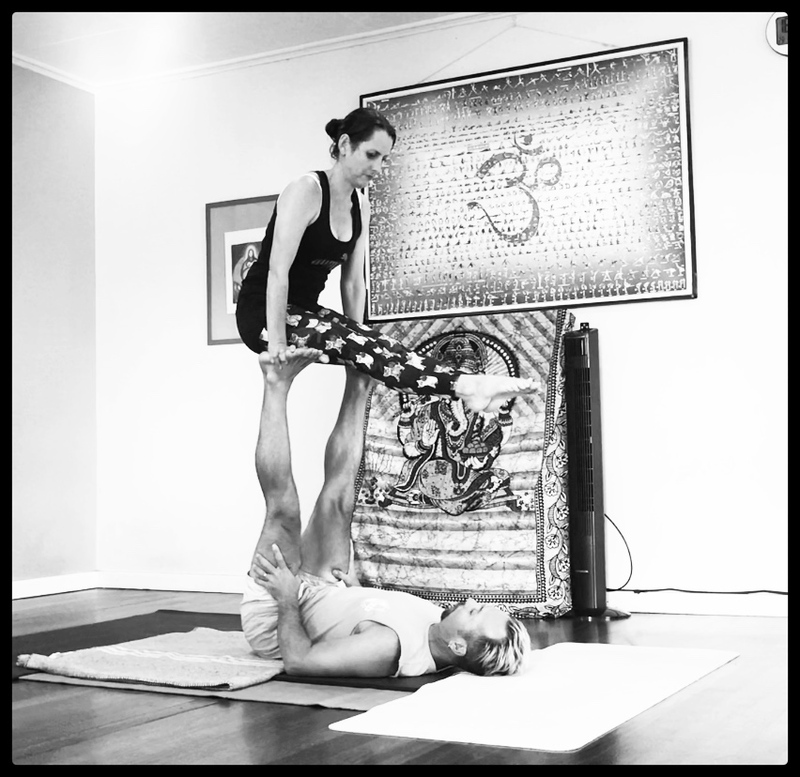 We will be working on the foundational and technical aspect of acroyoga involving transitions. Students progress at their own level and partners can be changed around to enhance skills and also get to know everyone in the group. The course is available for beginners and/or experienced. 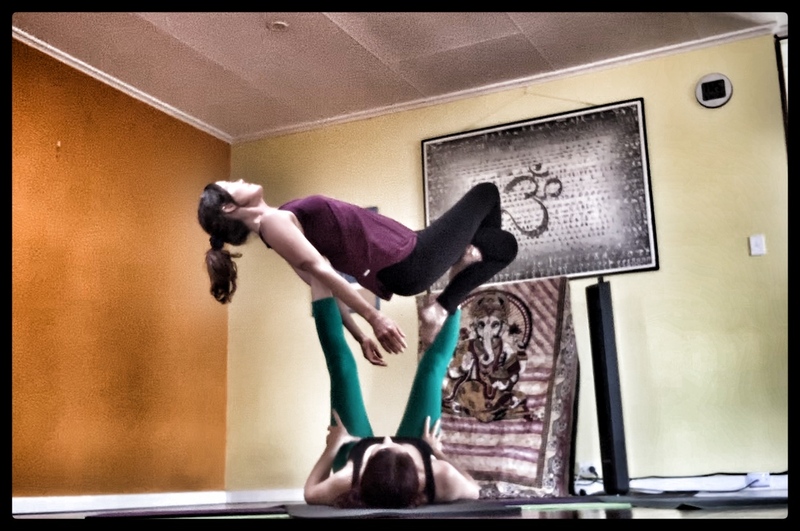 No prior knowledge is necessary.AcroYoga combines acrobatic concepts with a yogic consciousness. 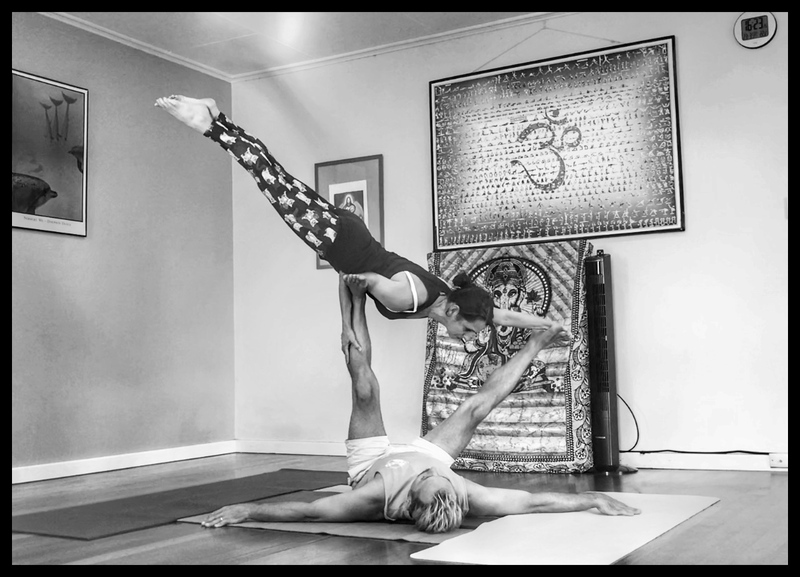 It involves yoga, partner yoga, partner acrobatics, thai yoga massage and therapeutic postures. 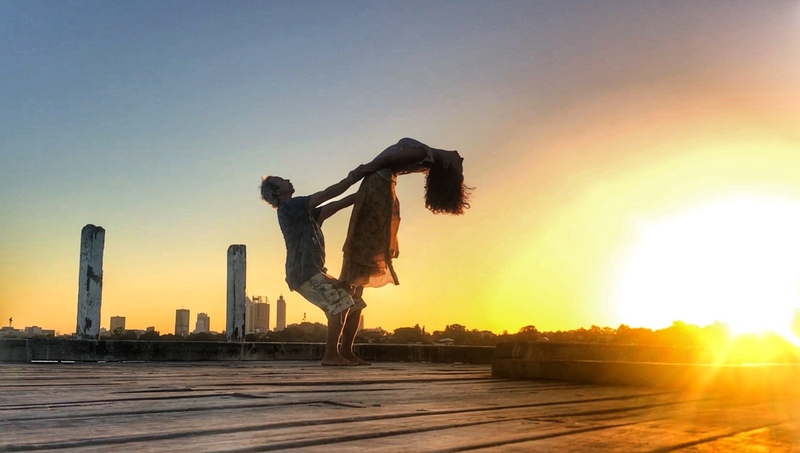 It is a social and consciousness awakening activity, and can push one’s physical and mental boundaries, embraces communication, to work together, to stay connected, to trust in oneself and one’s surroundings. 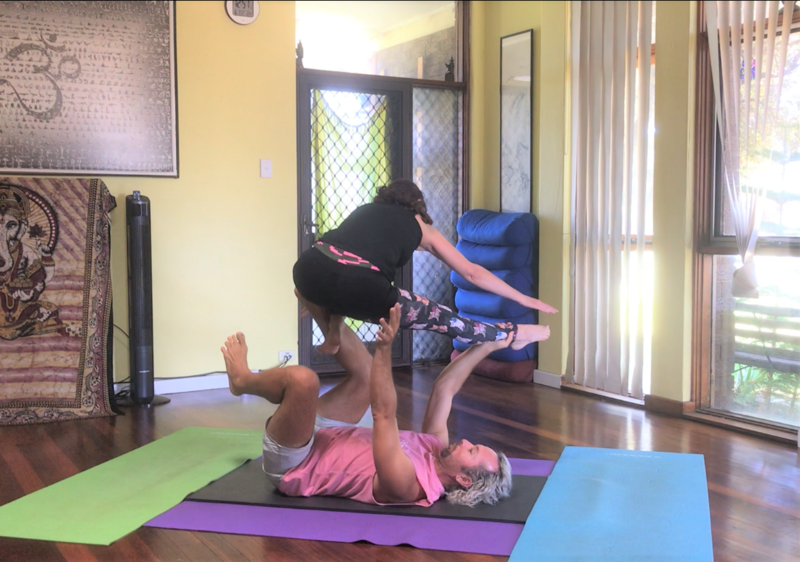 AcroYoga is a playful fun practice!Acro Yoga Perth brings people together, feeling the connection of energies. 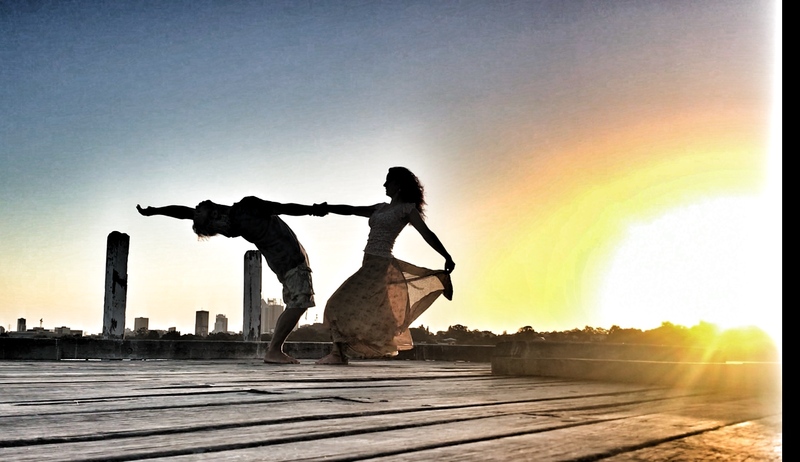 Develop the physical body and at the same time strengthen the emotional and spiritual bodies.Stretch, balance, trust, laugh, love. 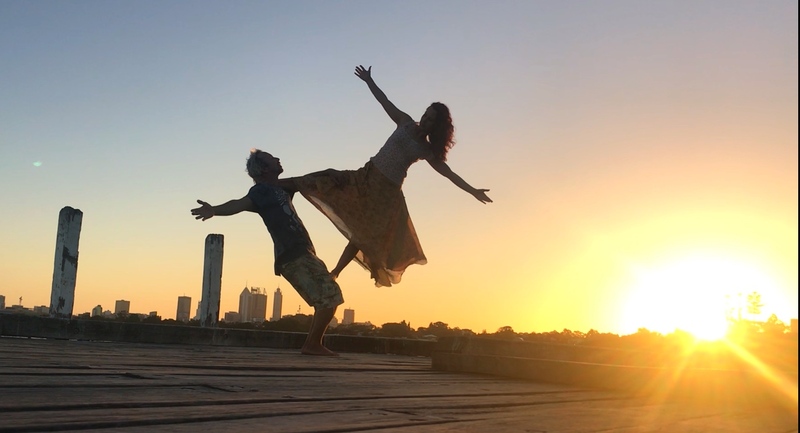 Awaken and balance your energies and share together.Feel your heart open and fill with goodness as you laugh, stretch, twist, balance,fly, nurture, embrace. Come with or without a partner. Connect, share, your energies and meet people., A complete bundle of fun, energetic, yet soothing, nurturingand loving. 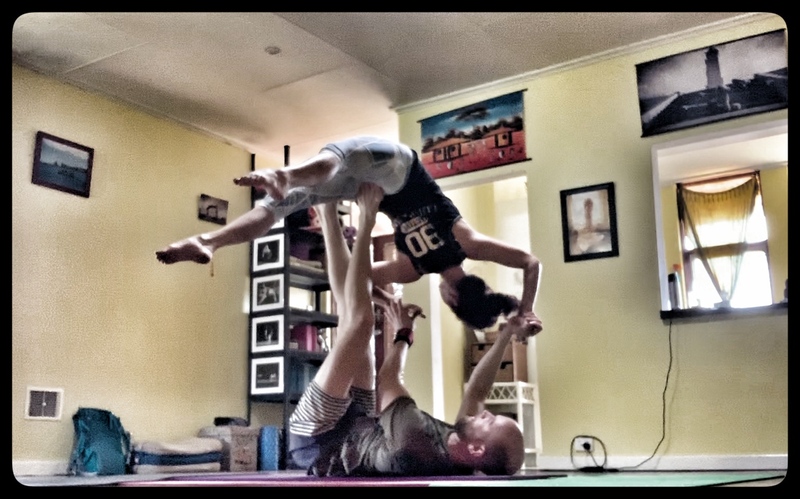 Learn some cool fun balances and fly and breathe together!! 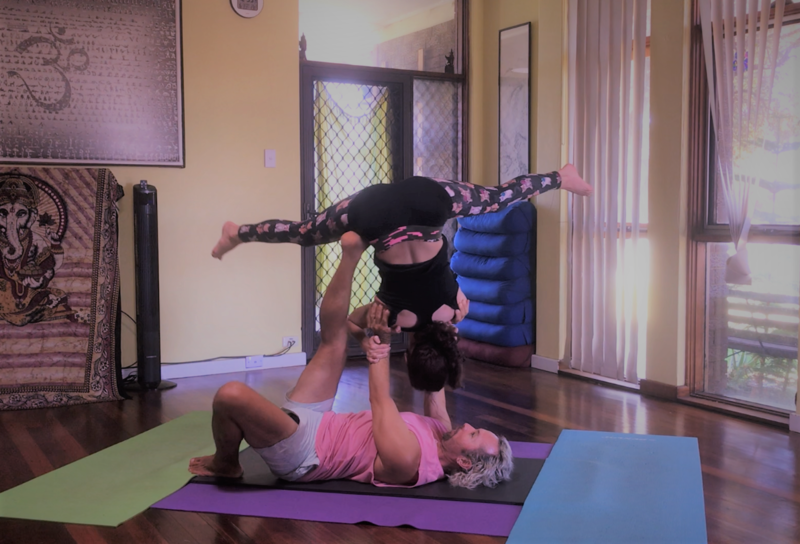 Feel alive as we all share togetherthe joy of AcroYoga. 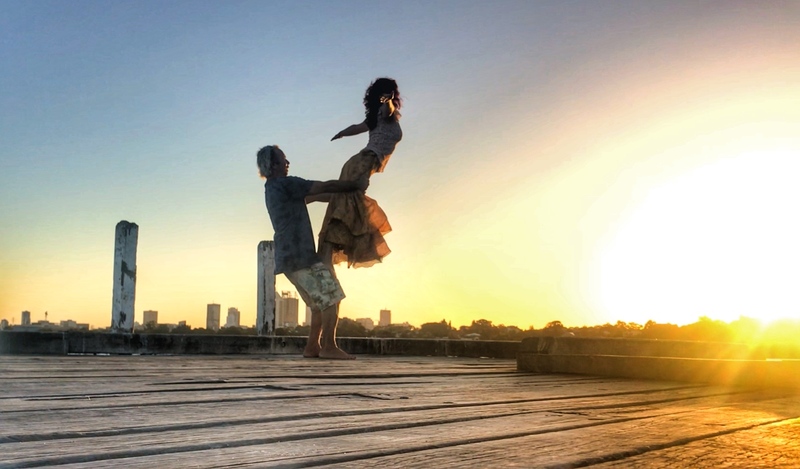 Laugh, love and be free !